Consumers identify feeling better, gluten intolerance, supporting a family member and a medical condition as the reasons for dietary change. 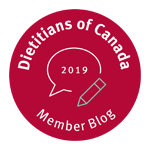 The Canadian Attitudes to Gluten-Free Study* estimates that approximately 4.3 million Canadians (12.3 per cent) have gone gluten-free, or have reduced gluten in their diets. 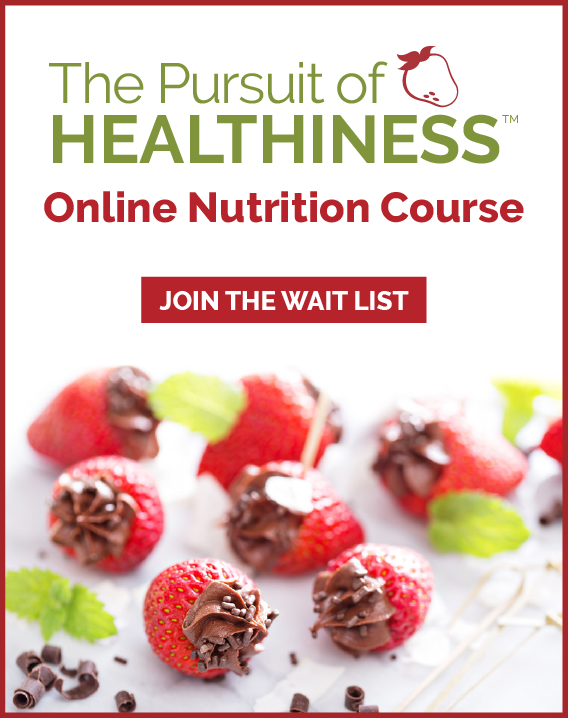 Commissioned by Udi’s Healthy Foods, the study surveyed 2,530 randomly selected Canadian adults and also revealed that British Columbians are most likely to have made the switch (17 per cent), followed by those in Ontario, Quebec and Alberta (12 per cent in each province). The national survey suggests more Canadians are in the process of adopting the lifestyle, with nearly 11 per cent of British Columbians confirming they have tried a gluten-free or reduced gluten diet in the past six months. Of respondents who have gone gluten-free or reduced, nearly half said they did it to feel better, not because of a medical diagnosis. Of those who have made the switch, 21 per cent point to gluten intolerance, and 15 per cent have eliminated or reduced gluten to support a family member. Going gluten-free is important for your health if you have celiac disease or a gluten sensitivity. Even Canadians without food sensitivities are choosing gluten-free options to help make meal planning for a family member easier. Simple recipes like Hawaiian Pizza Fingers (see recipe below) offer a convenient, tasty way to reduce gluten in your diet, and help families support the dietary needs of a family member. 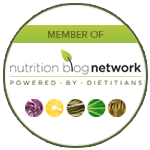 When it comes to sticking to a gluten-free diet, bread is the most commonly reported challenge. In the baked goods category, 79 per cent of Canadians say bread is very or moderately important in their family’s diet. And nearly one in four (24 per cent) of Canadians who are gluten-free or gluten-reduced say they cheat with bread. One of the most common challenges that we hear from our clients with celiac disease or gluten sensitivity is that the taste and texture of gluten-free breads and baked goods are poor. Udi’s provides a great solution with delicious gluten-free options. Udi’s Whole Grain, Millet-Chia and Omega Flax & Fiber bread are just a few of the great options that are available gluten-free. Looking for some lunch box inspiration? These delicious and easy to prepare, gluten free Hawaiian Whole Grain Pizza Fingers are sure to be a back-to-school favourite for both you and your family. 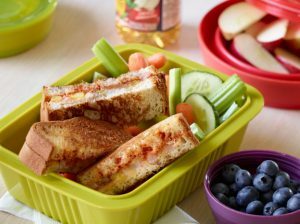 Fill your children’s lunch boxes with these fun, mini sandwiches knowing that they’ll be fueling themselves with a midday meal that is both healthy and delicious. Olive oil, margarine, or butter to coat pan. Spread 1 tablespoon of pizza sauce on one side of a bread slice. Top with half the cheese, pineapple, and ham and place another bread slice on top. Lightly coat a non-stick frying pan with olive oil, margarine, or butter and warm over medium heat. Add the sandwich and cook for 3 to 4 minutes per side or until golden brown, flipping once. Transfer to a plate and make the second sandwich with the remaining ingredients. Slice each sandwich into four “fingers” and serve with the remaining pizza sauce on the side for dipping. Note from the Kitchen: Allow sandwiches to cool completely before packing for lunch to prevent sogginess. 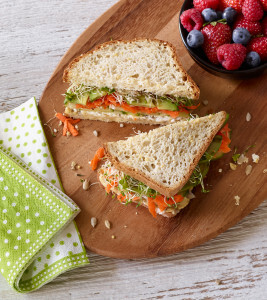 This gluten free sandwich is packed full of vitamins and nutrients. It’s a delicious lunchtime meal that will satisfy both the hunger and taste buds of your entire family. From July 19th to July 22nd 2013 an online survey was conducted among 2,530 randomly selected Canadian adults who are Angus Reid Forum panelists. The margin of error—which measures sampling variability—is +/- 1.95%, 19 times out of 20. The results have been statistically weighted according to education, age, gender and region (and in Quebec language) Census data to ensure a sample representative of the entire adult population of Canada. Discrepancies in or between totals are due to rounding. For more information on the survey please visit: PDF, The Canadian Attitudes to Gluten-Free Study. Media contact: Adam Johnson, FleishmanHillard, adam.johnson@fleishman.ca, 403-690-6556.